As General Electric replaces its CEO, we discuss what the move means for the company. And, we explore businesses from around New England, including the next wave for the fishing industry. We also travel to a hospital where we learn about a program that is working to reduce the rate of C-Sections. Plus, we look at how Medicaid expansion contributes to changing the rate of uninsured populations in rural areas and small towns. And, a new podcast explores a murder in New Hampshire that has changed the way that cases are investigated. General Electric was once one of the biggest, most valuable and most innovative companies in the world. The company made big news in New England two years ago, when they left behind their Connecticut campus for a new headquarters in Boston’s booming seaport district. But now, GE’s stock price is way down, it got booted off the Dow Jones Industrial average, and in a move that shocked investors around the globe, GE has now replaced its CEO, who had served just over a year. As WBUR’s Bruce Gellerman reports, shareholders are now asking, how did the industrial conglomerate get here, and what’s next? The uncertainty of how climate change will affect species in our oceans is raising serious concern for the fishing industry. The waters in the Gulf of Maine are warming faster than most of the planet’s saltwater oceans, disrupting coastal ecosystems and economies. 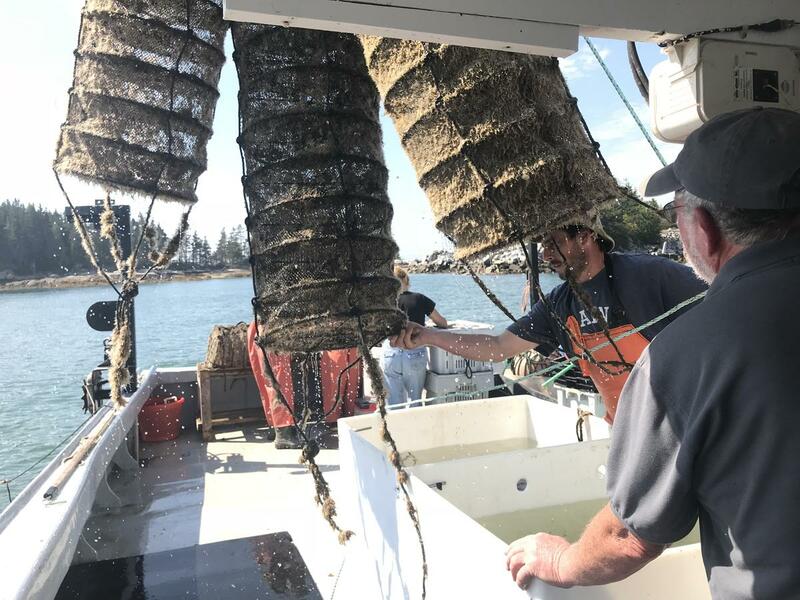 And lobster industry – currently booming – is looking at these new challenges, and some are betting on diversification to hedge against the unpredictable. Maine Public Radio’s Fred Bever reports. 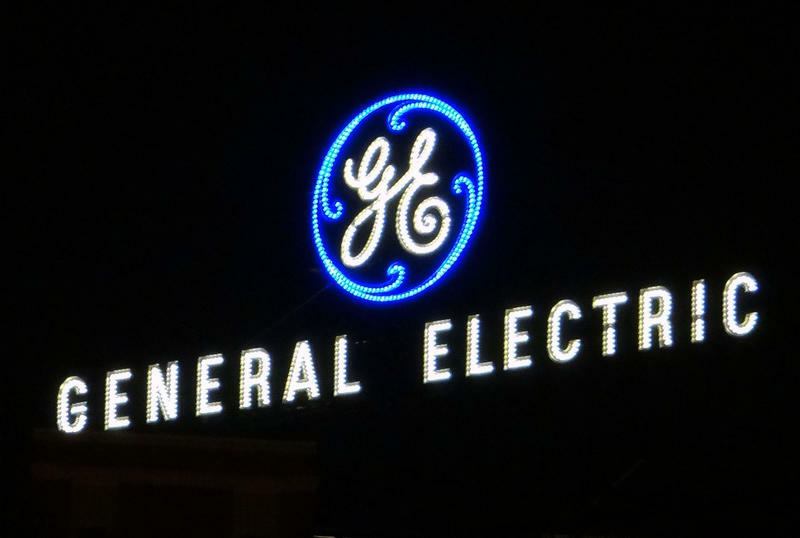 General Electric got big incentives: $120 million from Massachusetts, $25 million from Boston to move away from Connecticut and into the city. For that money, they promised to employ 800 workers at its new office in Boston. What’s less clear is what exactly happens if they don’t meet that goal. It’s become commonplace for companies to either threaten to move or relocate across state lines, chasing tax breaks and state incentive programs aimed at creating jobs. For instance, over the last 20 years, the state of Vermont has authorized more than 10 million dollars in payments to Keurig Green Mountain. 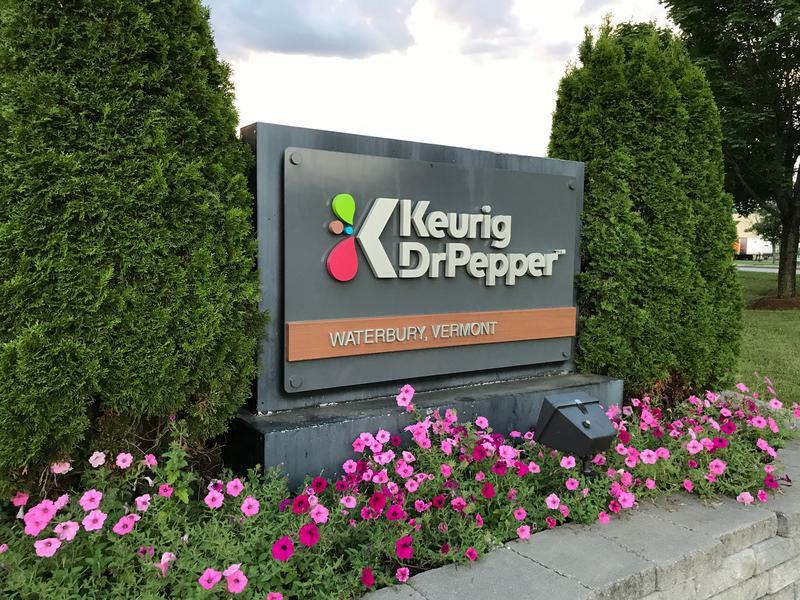 But as VPR’s Henry Epp reports, what Keurig did with that money is shrouded in secrecy. In the United States in 2016, 31.9 percent of all deliveries were by Cesarean, or as it’s better known, C-section, that’s according to the Centers for Disease Control and Prevention. For mothers who deliver children by C-section there are greater risks involved, and often the surgery is not a medical necessity. In our region, more than 35 percent of all live births in Connecticut were Cesareans in 2016. That places Connecticut in the top five of the nation for that year. 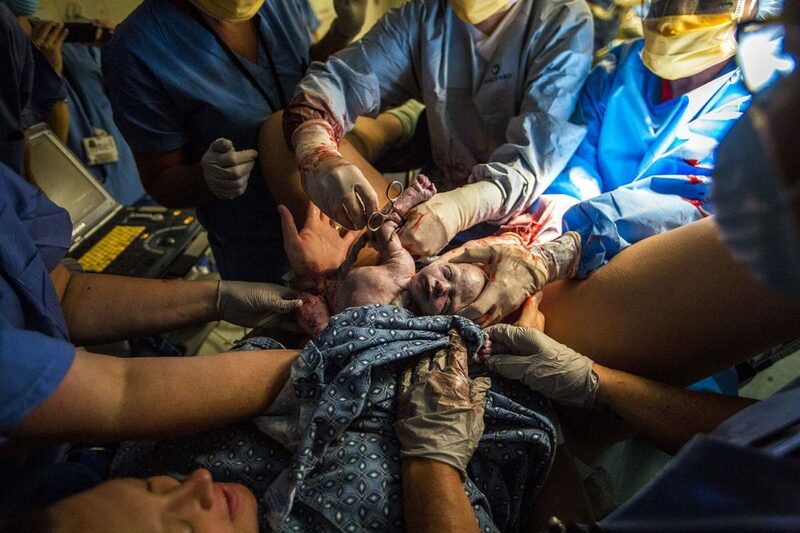 In contrast, Vermont boasts one of the lower rates, with about 26 percent of Cesarean births. But a new project is working to change that. Doctor Atul Gawande’s Ariadne Labs is working on an initiative to drive the numbers of c-sections even lower, the “BetterBirth” project. To learn more about the project, and what it actually looks like in the delivery room, we’re going to take you to a place we usually don’t get to go: inside the hospital room during a birth. The mother, from Hanover, Massachusetts, already had four children when she delivered twin boys on the last day of August, right around dinner time. WBUR’s Martha Bebinger takes us to South Shore Hospital in Weymouth where Melisa and Shaun McDougall have just checked in. See more amazing photos from WBUR’s Jesse Costa. The rate of uninsured people in small towns and rural areas is higher than those in more populated areas, and that’s the case, pretty much, across America. New England is no different, but our region has been cutting those numbers pretty drastically since the expansion of Medicaid coverage. That is, in the states like Vermont, New Hampshire and Connecticut that expanded the number of people on medicaid. 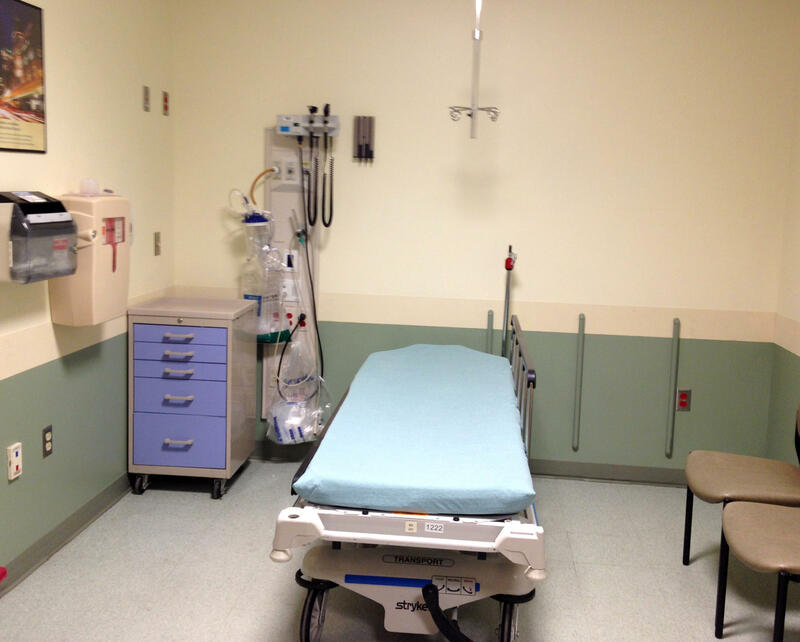 The state in our region that didn’t – Maine – has seen the number of rural uninsured actually go up. Those figures are from a new study about health coverage in rural areas from Georgetown’s Center for Children and Families, “Health Insurance Coverage in Small Towns and Rural America: The Role of Medicaid Expansion.” We learn more about how the rates of uninsured individuals effect the quality of healthcare coverage in small towns and rural areas from Joan Alker, she’s a co-author of that study, the executive director of the Center for Children and Families at the Georgetown University Health Policy Institute, and a research professor at the Georgetown University McCourt School of Public Policy. 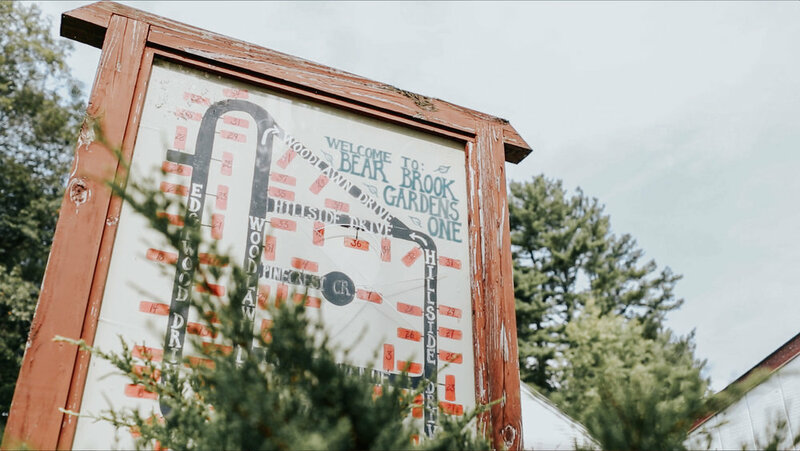 In 1985, two bodies were found in a barrell in New Hampshire’s Bear Brook State Park. Fifteen years later, in 2000, another barrell, also containing two bodies, was found in that same park. 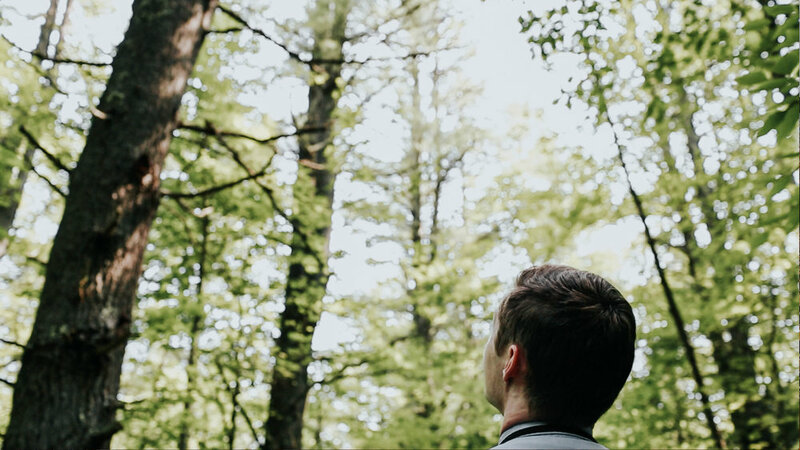 We speak with Jason Moon, he’s a reporter for NHPR and the host of “Bear Brook” podcast. He describes the case, and how it forever changed the way that murders are investigated. You can listen to the entire first episode of the podcast “Hide and Seek,” and see more behind-the-scenes photos, here.